Ideal for patios, walkways, and pooldecks with joints from 1/2" to 6" wide. 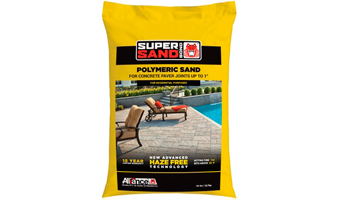 High Performance Polymeric Sand. 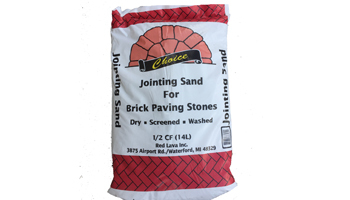 Can be used for Concrete Pavers, Wetcast, and Natural Stone Joints up to 1”.